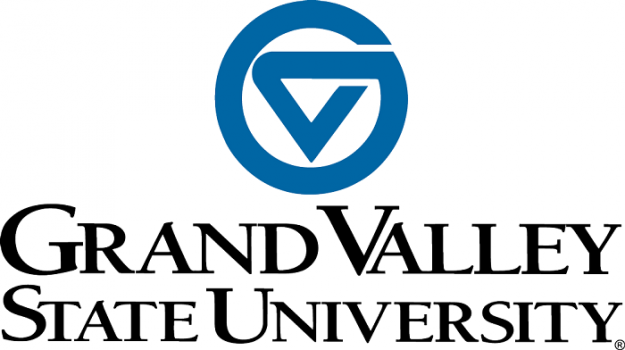 Art and Design students at Grand Valley State University begin their studies with foundation coursework in 2D and 3D design, color and design, creative problem solving, drawing and art history. They must submit a portfolio from their foundation courses as part of a secondary admission process to the Graphic Design or Illustration emphasis. Graphic Design students focus on typography, text and image, symbology, photography, life drawing and corporate identity. All students complete an internship or practicum and senior project. Illustration students concentrate on drawing, painting, printmaking, graphic design and illustration styles. All students create a portfolio and complete a senior project. Film and Video Production students may choose the Animation/New Media emphasis. Students in this program must apply for secondary admission after completion of prerequisite courses. Once admitted, complete coursework in scriptwriting, image and sound, animation, 3D animation, digital post-production, media production modes and computer image making. Students complete either a thesis project or an internship. Merit, need-based and art scholarships are available. Michigan residents are encouraged to apply for state scholarships.